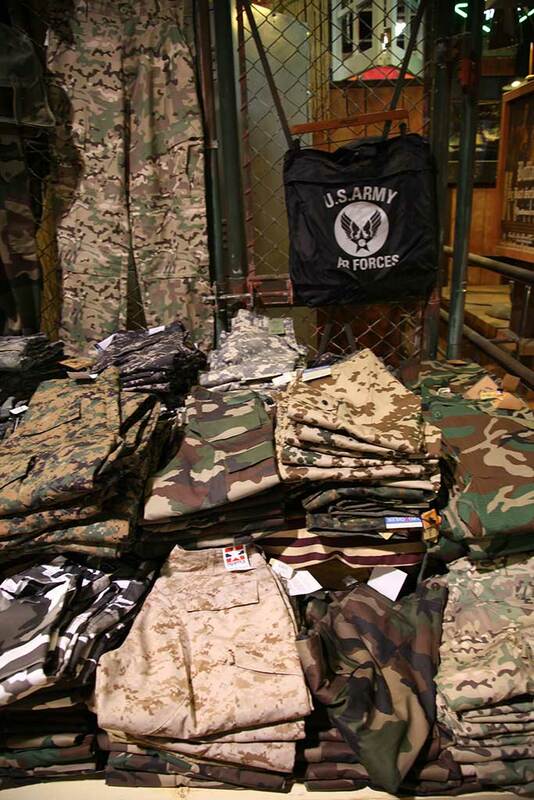 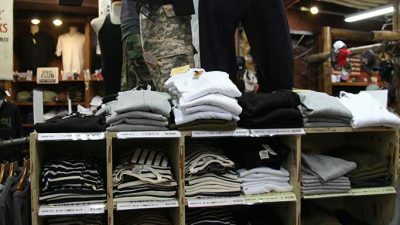 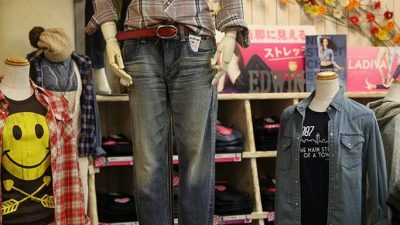 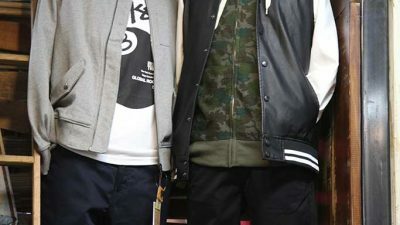 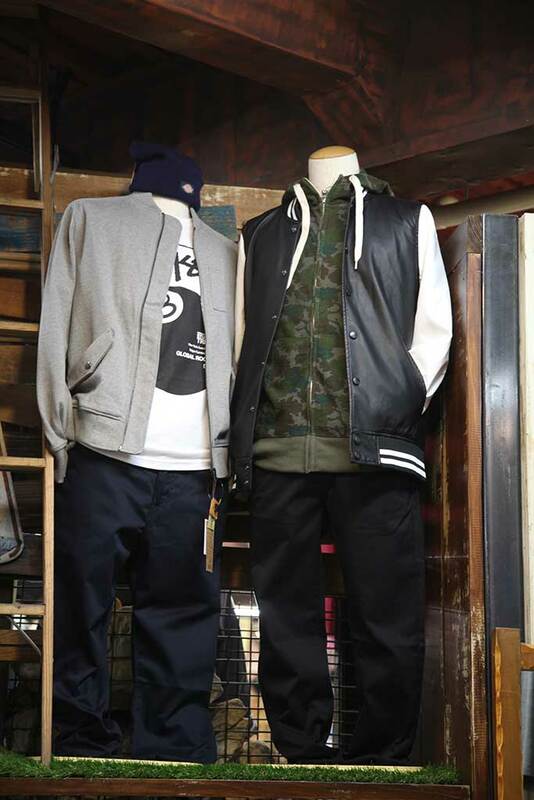 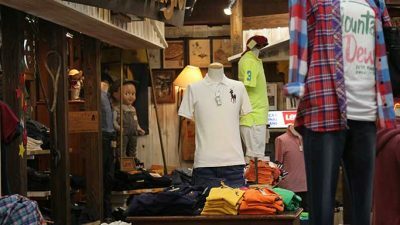 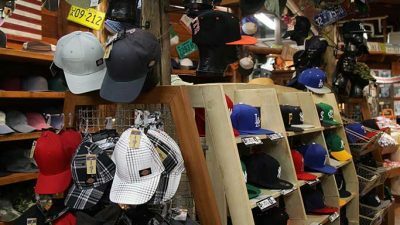 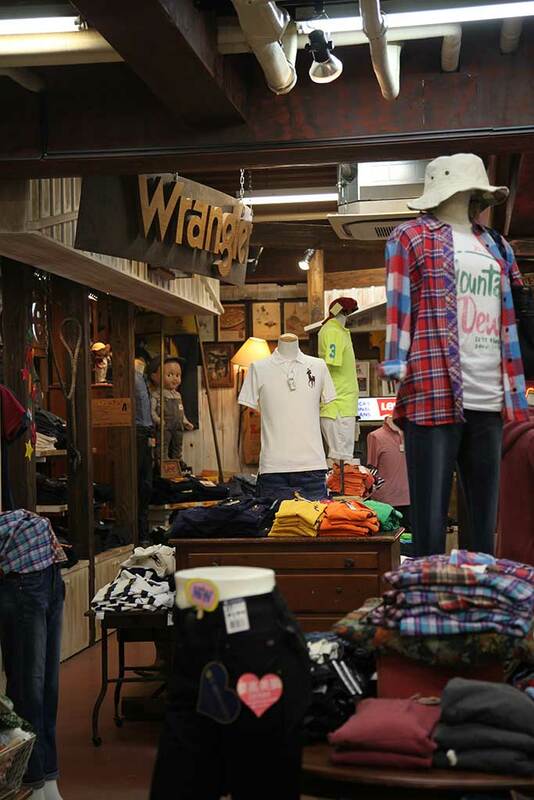 With “uniquely Okinawan resort fashion” as a key word, “Depot Island” has a full assortment of men’s and ladies’ casual wear, as well as sundries. 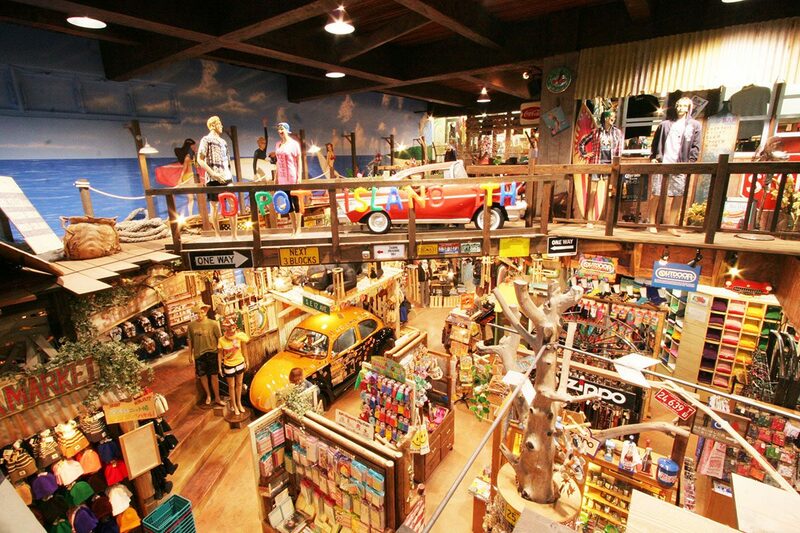 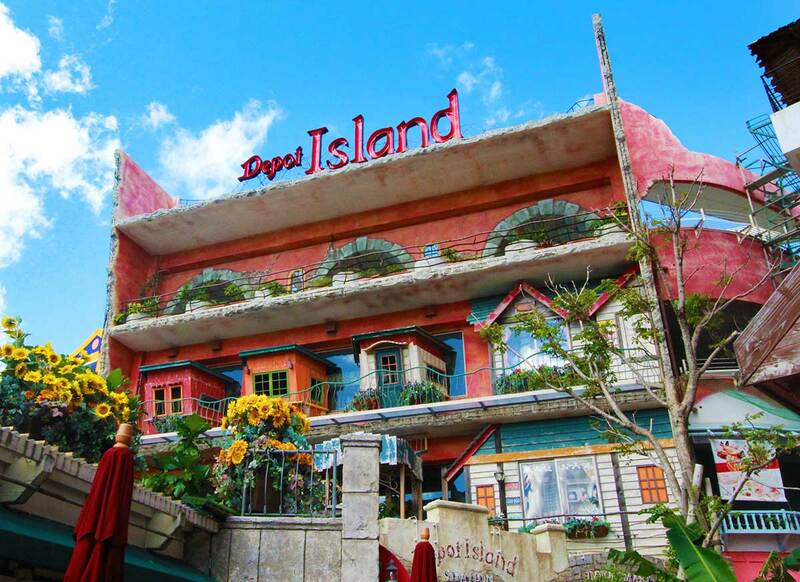 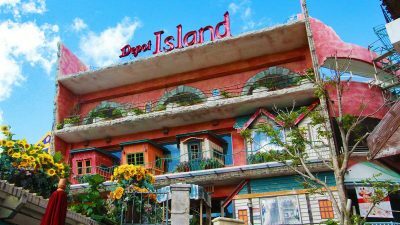 The country-style store interior that is reminiscent of an American atmosphere creates an extraordinary space similar to a theme park. 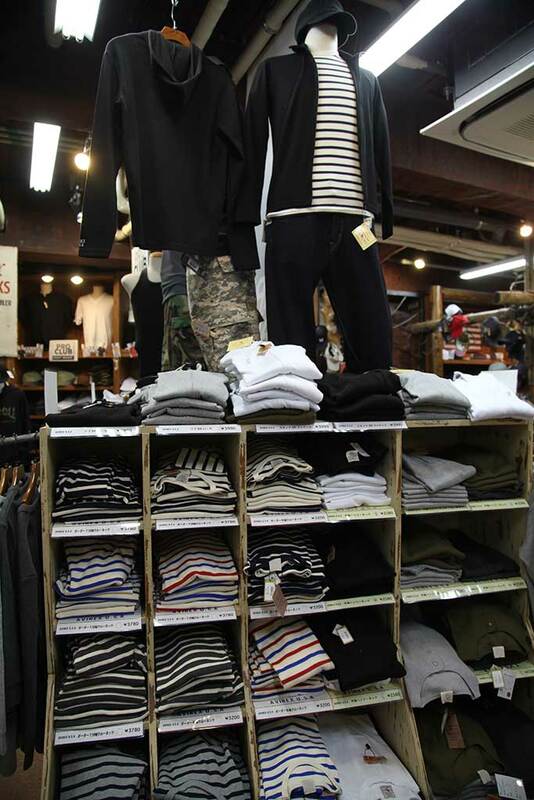 On the first floor, where you will mainly find daily casual wear, we have a full collection of men’s and ladies’ wear, as well as seasonal American items. 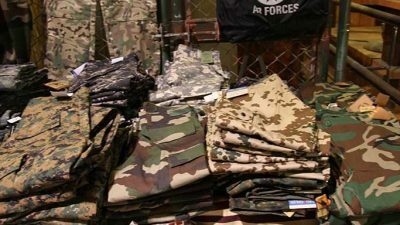 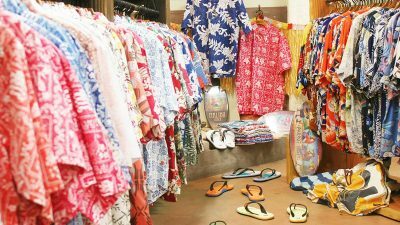 In addition, since we also have a full assortment of imported sundries, you will be able to totally coordinate your fashion from your head to feet. 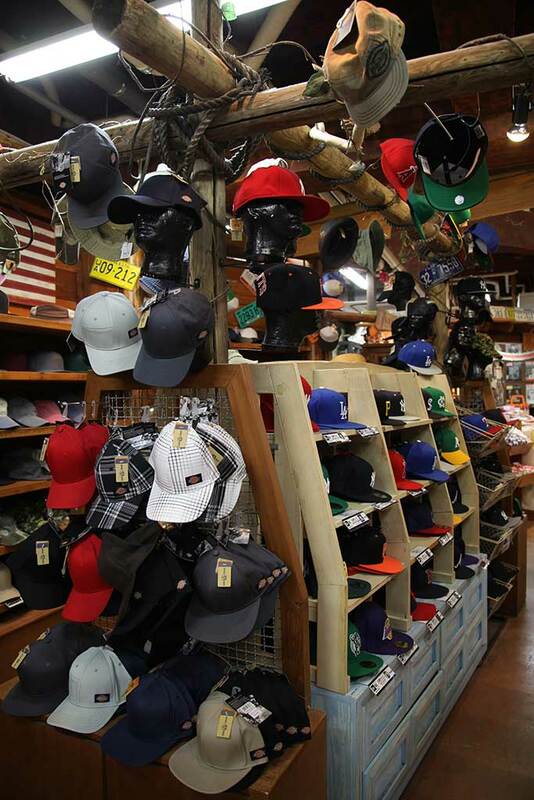 Moreover, it is also fascinating that you can buy sundries to accent your lifestyle. 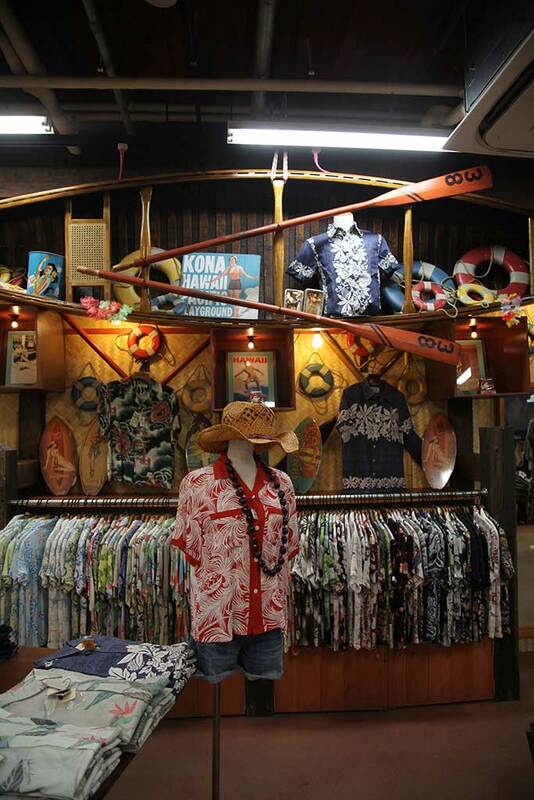 The main item in the second floor area is “Aloha shirts,” which are a “must-have” in resorts. 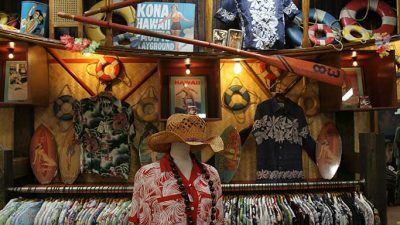 They are available in a wide variety of styles ranging from tropical-color shirts to those with a more refined design, so you should be able to find one that fits your taste and resonates in your mind. 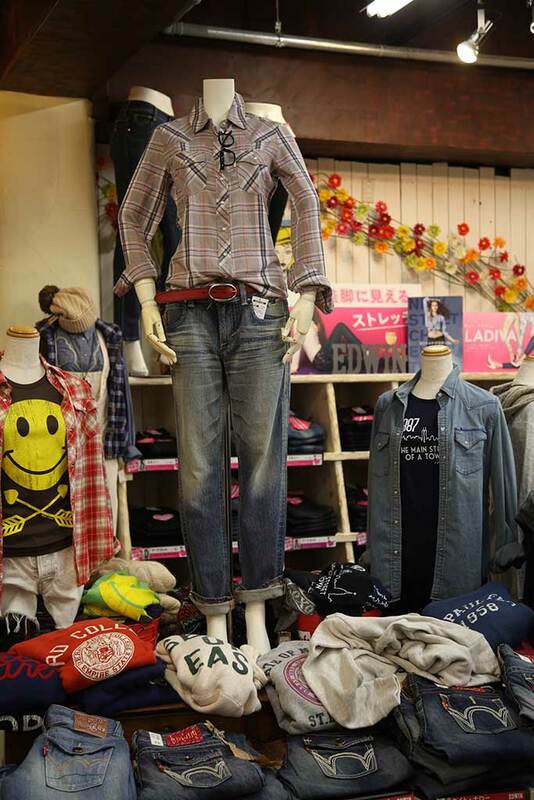 We also have a large collection of well selected T-shirts and jeans. 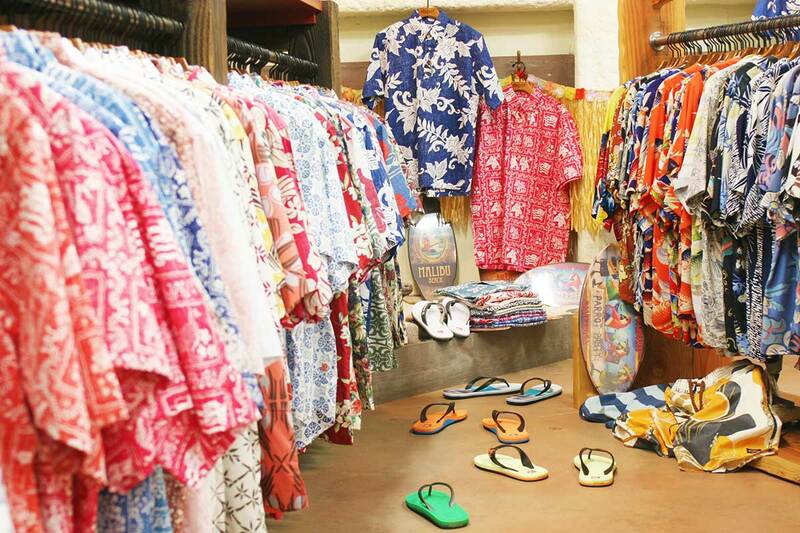 We encourage you to coordinate your own style of island fashion.